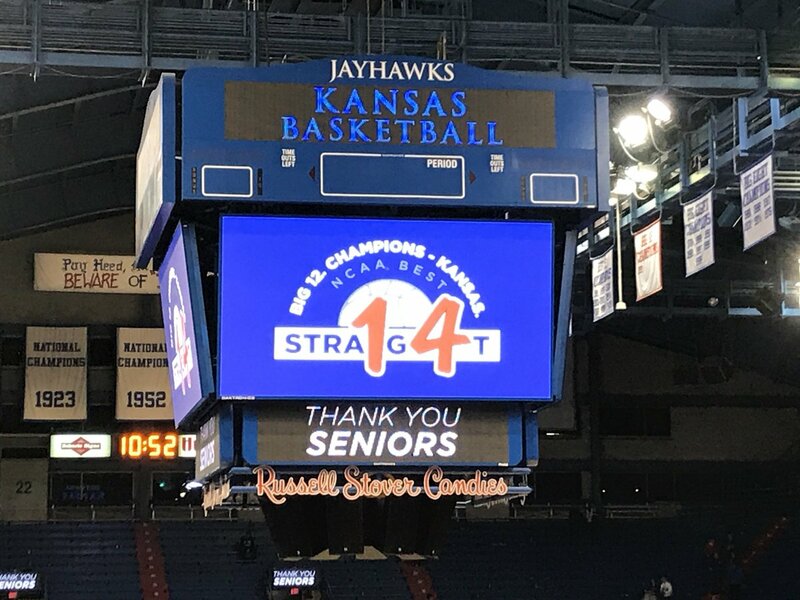 With the 14th Big 12 Championship secured, take a look back at the legacy of KU’s class of 2018. 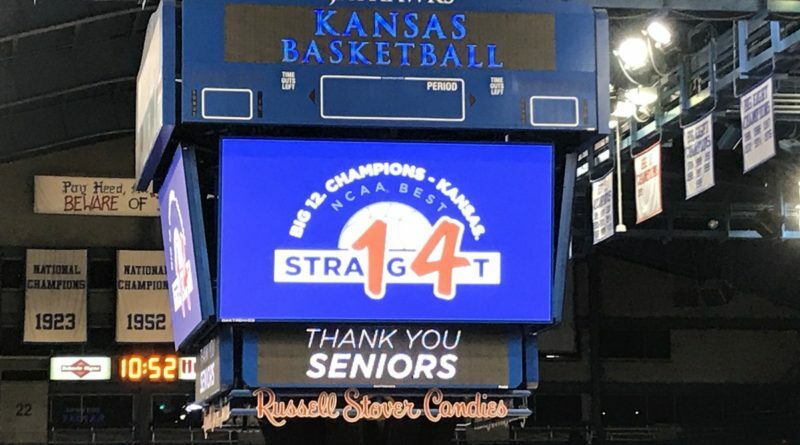 Monday night, Devonte’ Graham, Svi Mykhailiuk and Clay Young bid farewell to Allen Fieldhouse. Young truly embodies the spirit of the KU walk-on, and Graham and Mykhailiuk exemplify the growth that takes place in Lawrence. If it’s felt like the spirit of Frank Mason never left Allen Fieldhouse, it’s because the essence of last year’s National Player of the Year lives on in Devonte’ Graham. Graham’s hairstyle isn’t the only thing that has grown and evolved in Lawrence. Graham has transformed from a freshman that averaged less than six points per game into a player that put the team on his back to clinch a historic 14th straight Big 12 title during a season swirling with doubt. 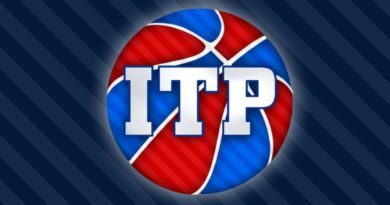 Taking over for a player who will certainly have his number hanging in rafters, Graham embraced the challenge and expectations to become the best guard in a conference that will boast a lottery pick in Trae Young. Every time Kansas was in need of a statement game, Devonte’ provided a signature performance with the poise and presence of a true leader. In the leap from his junior to senior season, Graham is averaging three more assists. Svi’s youth is practically KU folklore now. 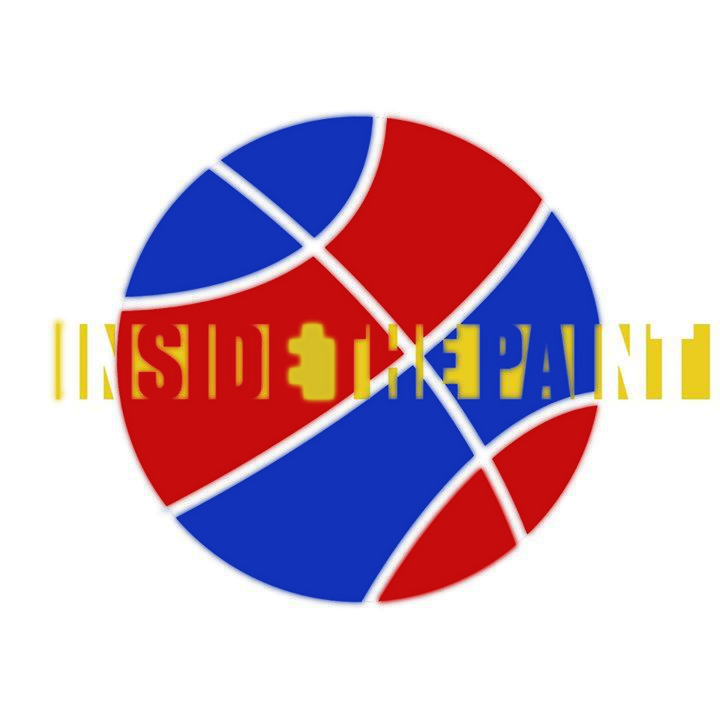 A 17-year-old freshman, Svi has transformed into a sharpshooter and the perfect compliment to his fellow senior. From a freshman averaging just 11 minutes and 2.8 points per game to a senior star shooting 44.7% from three and averaging 15.6 points, Mykhailiuk has become a leader and NBA draft prospect. Kansas fans will surely miss the anticipation of a Svi corner three to silence the opponent and his explosive athleticism. During his best stretch of the 14th Big 12 Championship run, Svi poured in 24, 24 and 22 points in late January. While Young has logged few meaningful minutes during his time in Kansas, he is the prototype for a Division I walk-on. In the game of his career, Young competed at a high level against the Syracuse Orange, serving as spark plug for the Jayhawks when they were working with a thin frontcourt. Having strong practice players that are able to step into the bright lights when called upon is vital to program. Future walk-ons can take notes from Young, who was always engaged and involved in making KU a success.